Designing a home may come naturally for some people but others have to work at it. Choosing the best furnishings to go with the flooring or wall color can be difficult. What you think may look great together will often clash and look messy or distracting. For this reason, many homeowners turn to interior design firms in Miami to help them create the perfect home design. However, if you truly want to get the most from your interior design, you need to have good communication skills. The best interior designers in the world may not get it right if they don’t know what you really want. You have to talk to the designer and let her know what you hope to accomplish when the project is complete. It’s then their job to make it happen. 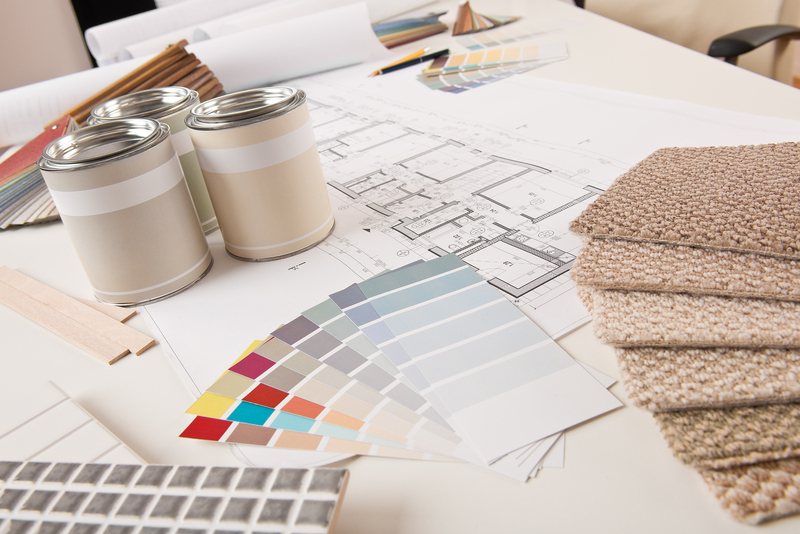 Here are a few more tips on how to get the most from your interior design project. 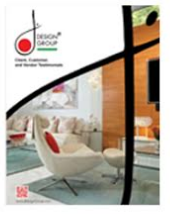 Your home décor and design should be a reflection of you. It should suit your personality and show off your interests. It’s one of the things that make it unique to you and this is where communication between you and your designer is so vital. Don’t be shy, speak up and let her know what you like and don’t like. Even if you’re not exactly sure which style you’re going for and you want her to choose for you, this type of information will still help her create something that works for you personally. Talk about what styles you like the best and which colors interest you the most. This is your home so make it personal. It’s easy to be carried away when you think about redecorating your home but when it comes to the actual plans, be realistic. Do you really want to tear that wall down and combine the two rooms together? Are you positive you want to add a new fireplace in the bedroom? Sometimes, ideas sound good when you first think of them but they don’t always work. Look at the big picture and it will help you choose a design that works better for you. While it can be tempting to go with the newest furniture designs on the market, it’s not practical. If you have an extra room that you simply want to use to display your personal taste, then its fine to choose items for your décor based purely on looks. However, when choosing furnishings for any room in the home where you or other family members plan to spend time, then comfort should be considered first or you won’t be satisfied with the results. You do want to voice your opinion and talk to your designer about what you want when the project is finished but it’s also important for you to listen to her opinion. A professional interior designer has spent years studying décor and designs. She knows what works and what don’t. You are paying for her expertise, so listen to her advice and ask for alternatives when you discover something you wanted is not the best option. Communicating with the interior designer, making your design personal, being realistic and choosing comfort will all help you get the most from your interior design project.